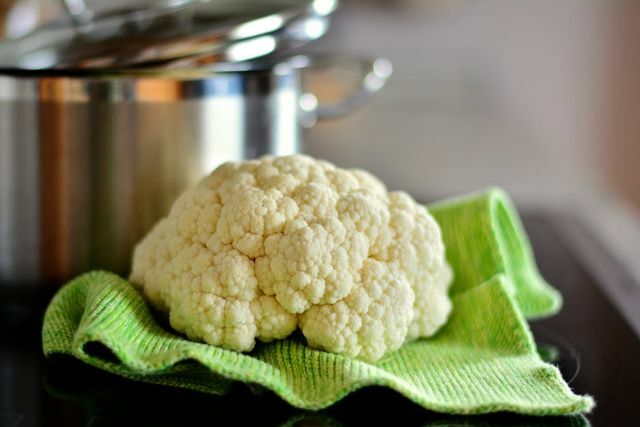 Cauliflower is such a versatile vegetable, did you know it can be a substitute for mashed potatoes and rice? Want to give it a try? Here’s a recipe for rice cauliflower.